Among PCB manufacturing technologies, technologies contributing to surface finishes play a crucial role in PCB assembly and circuit board product utilization. Copper layer on PCB tends to be oxidized in the air with copper oxidation layer generated which will seriously reduce soldering quality. Surface finish is responsible for stopping pad from oxidizing so that excellent solderability and electrical performance can be guaranteed. The miniaturization and multiple functions of electronic devices push forward the development of thinner PCB with higher speed of signal transmission. Accordingly, these developments lead to challenges for the stability and reliability of final finishes. 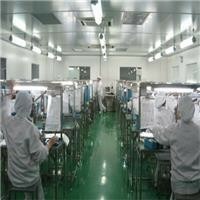 Besides, based on the requirement of environment-friendly sustainable development, environmental pollution issues concerning PCB surface finishes are attracting increasingly more attention. The implementation of legislations of RoHS (Restriction of Hazardous Substances) and WEEE (Waste Electrical and Electronic Equipment) laid by EU aims to eliminate the hazardous substances such as lead and mercury from electronic products, encouraging the green or lead-free development of PCB surface finish. 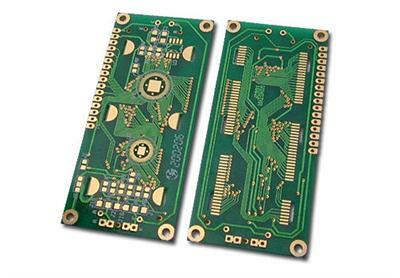 As a type of surface finish, ENIG (electroless nickel immersion gold) and ENEPIG (electroless nickel electroless palladium immersion gold) can not only meet the technology requirement of PCB market, but are adjustable for lead-free solder tendency as well, with far development potential.